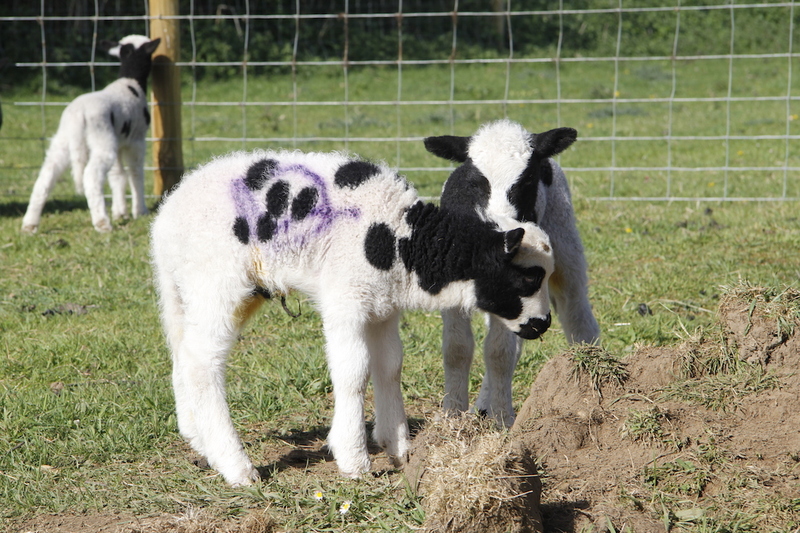 So come along and visit the lambs …. 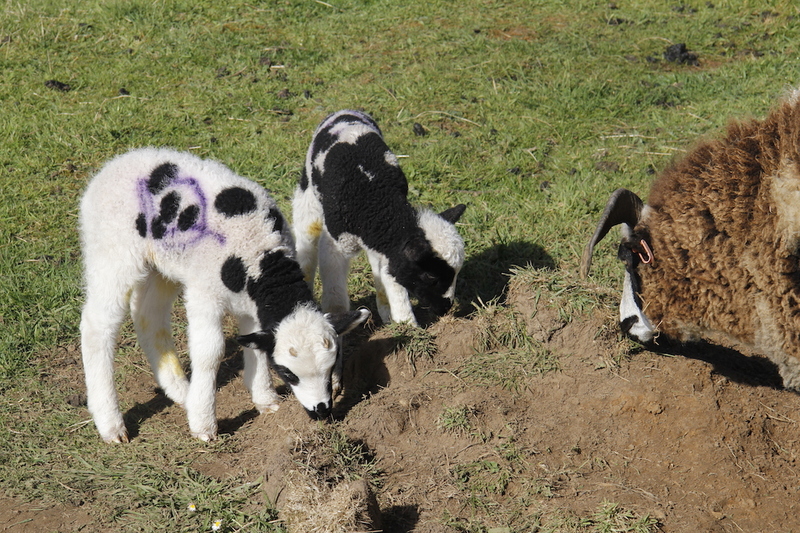 Can’t get over how fast they grow! 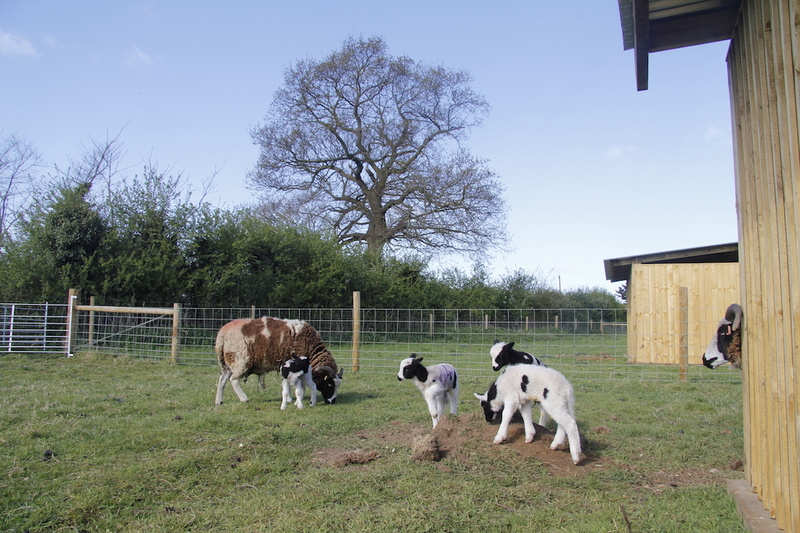 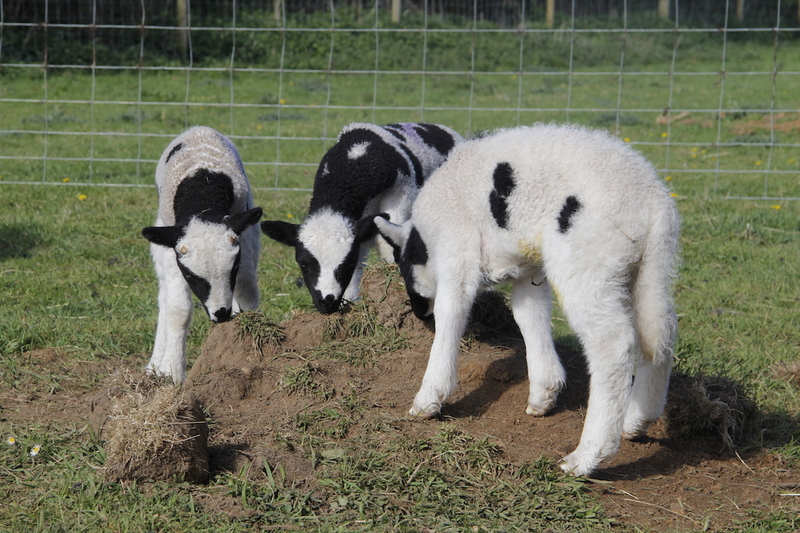 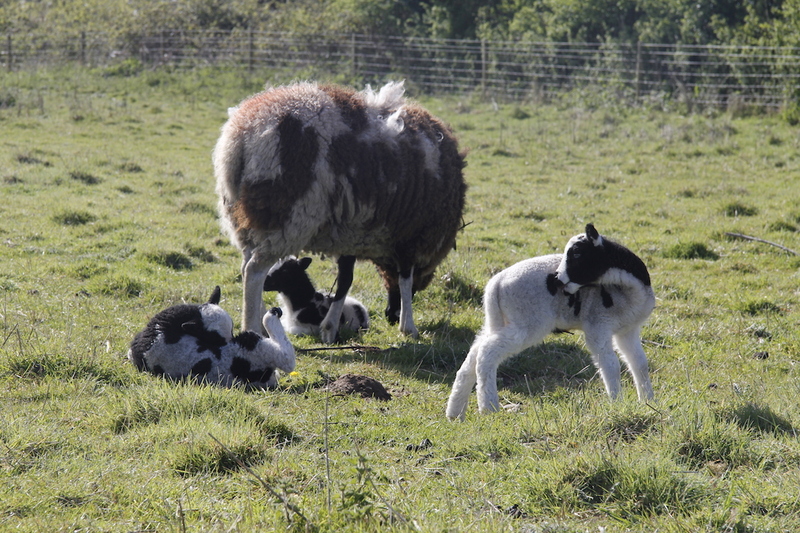 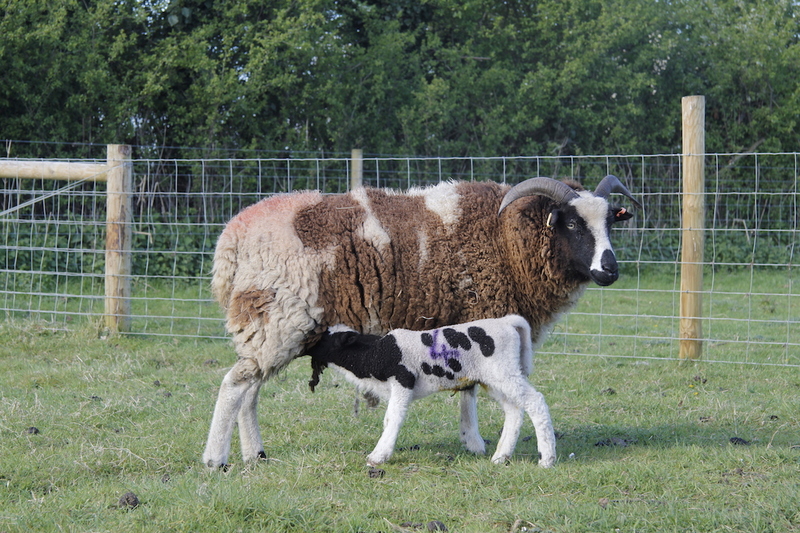 Thanks for the images of the beautiful babies of the smallholding.